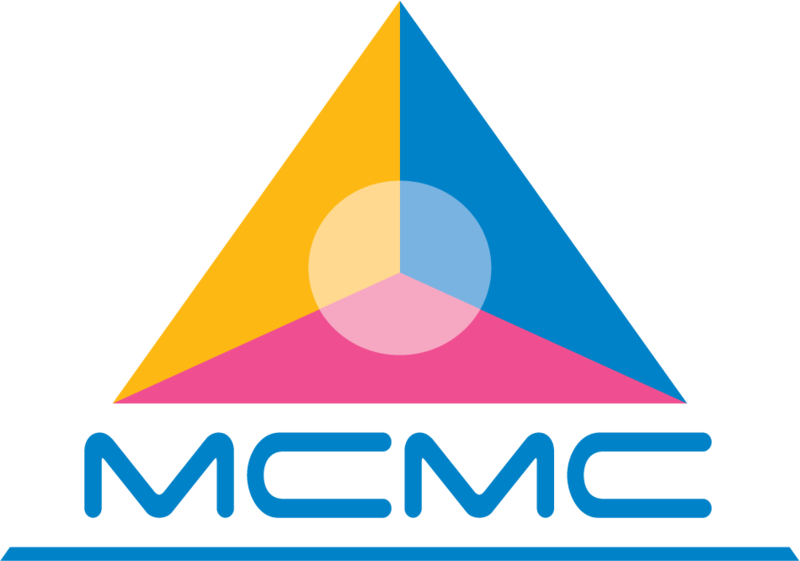 CFM unites Malaysian Communications & Multimedia scene’s stakeholders in which Consumer Representatives and Service Providers are able to come together to voice constructive opinions, reconcile differences and establish solid guidelines in order to foster positive developments towards the main goal of industry self-regulation. Join us to establish fruitful networking with Malaysia’s major Communications and Multimedia service providers and the most vocal of representatives of Malaysian Communications and Multimedia consumers. Build a strong vocal presence among Service Providers and Consumer Representatives, undertake impactful projects under the Forum’s Membership Grant funding and lend your support to the cause in ensuring a better future of the Malaysian Communications and Multimedia industry. Join us today as Member! 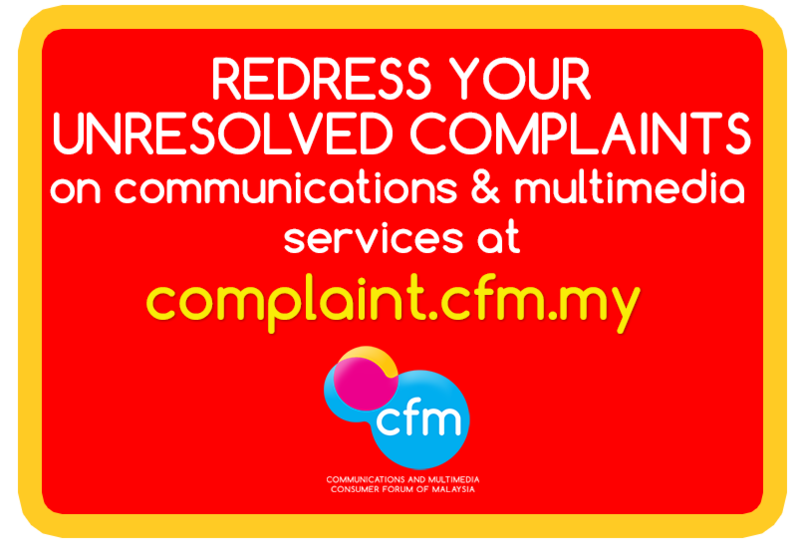 Contact us at membership@cfm.my for more details on CFM Membership.